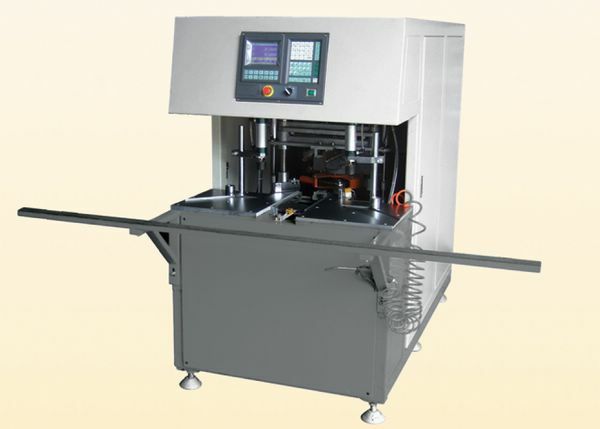 ◇ This machine is mainly used for cleaning welding line corner or welded PVC door and window. This machine is equipment, withc centralize pneumatic drive, machinery technology and automatic together. It has multifunction such as vertical mill, sawmill, broach etc. It has merits of high automatization,good processing quality, easy operation and adjustment etc. The machine is ideal equipment for mass production and custom prduciton..